Elizabeth Green has an undergraduate social studies degree from Harvard (Class of 2006) and a Masters from the prestigious Columbia School of Journalism. She ran a blog called Gotham Schools for a number of years and wrote for the New York Sun. When Bill Gates' people and the Walton clan decided a few years back that they needed an education outlet that could be counted on to spin education news to suit the demanding critics at the New Schools Venture Fund, they put some millions behind a new outfit called Chalkbeat, and Elizabeth Green was tapped as its Editor-in-Chief. Elizabeth used her journalism expertise and her blogging experience to declare herself an expert on education and teaching, and with the help of billionaire patrons, her 2014 book, How to Build a Better Teacher... . became a New York Times bestseller. Can you get a copy at Walmart today? I don't know--I don't go to Walmart. As the person inside the corporate education machine who knows more than most of the rest of the non-educator experts about "No Excuses" schools, Elizabeth has found the impetus to do some new coverage on the subject just this week in Chalkbeat. 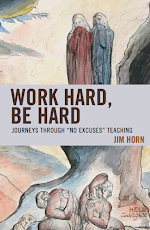 Yesterday's piece and the one today are aimed to tamp down the growing concerns about the segregated, dehumanizing, and wildly lucrative charter schools that are the subject of my new book, Work Hard, Be Hard: Journeys through "No Excuses" Teaching. 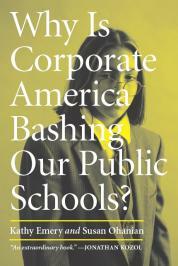 Unlike the Jay Mathews "review" of my book a few days ago, which takes the opportunity of excoriating me to promote his own book that celebrates the founders of the No Excuses KIPP Model, Green offers just her own KIPP-friendly gloss of the paternalistic No Excuses ideology, without bothering to mention my book. Oh well. After reading today's piece, I went back to Elizabeth's book to remind myself what she had to say about the subject of "no excuses." I found "no excuses movement" in the index, where I was instructed to "See entrepreneurial education movement." When you go there for her take on "no excuses" schools, you will find Elizabeth's one-paragraph on the KIPP Fresno horror story sharply contrasted to the pages she devotes to trying to disinter the reputation of alleged serial abuser, Tsi Tschang, whose behaviors as a KIPP principal are cataloged in an investigation of KIPP Fresno (read the report from here). 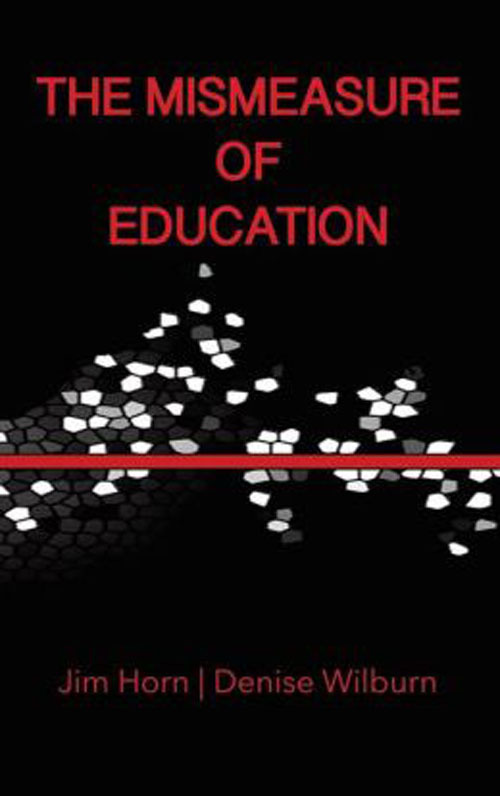 You will find, too, in Green's rendering of the No Excuses phenomenon that Doug Lemov's antiquarian approaches to discipline are viewed as the needed antidote for any misapplication of "broken windows" theory and "no excuses" applied to schools. 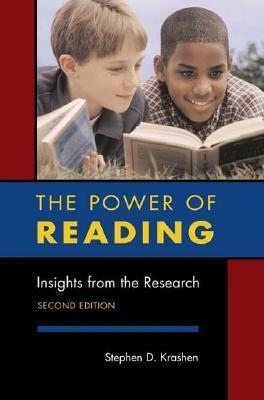 You will also find a gaping absence of any of the "new paternalism" literature of the 80s and 90s, which served to inspire the No Excuses applications to schools for the poor. What you won't find in Elizabeth Green's book or her article today as CEO of Chalkbeat any of the gruesome details of the KIPP Fresno story, and you will not find any mention of the fact that Tschang, who was replaced at KIPP Fresno in February 2009, was hired in the fall of the same year by another charter chain and given a promotion by Achievement First's CEO, Doug McCurry. In Part 2, I will share the account of the KIPP Fresno story that I include in my book, which includes an update on Mr. Tschang.